The womanizing Duke sings La donna e` mobile as he enjoys his ongoing conquests, while his jester Rigoletto plans a personal vendetta in Verdi’s popular opera about blind love, hate and the wish for revenge. The Duke of Mantua takes advantage of a party in honor of the Count and Countess Ceprano to seduce the Countess, but for him one woman is never sufficient for long. He talks with excitement about his next victim: a girl he has followed in disguise from church every Sunday. 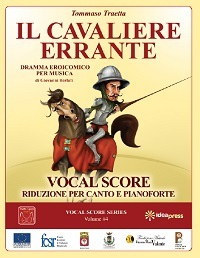 Rigoletto, his jester, mocks the enraged Ceprano. 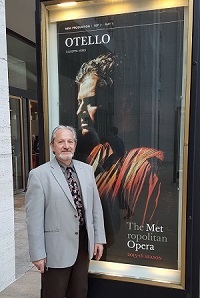 But Marullo, a courtier, has discovered a strange secret about Rigoletto himself: he has a mistress! 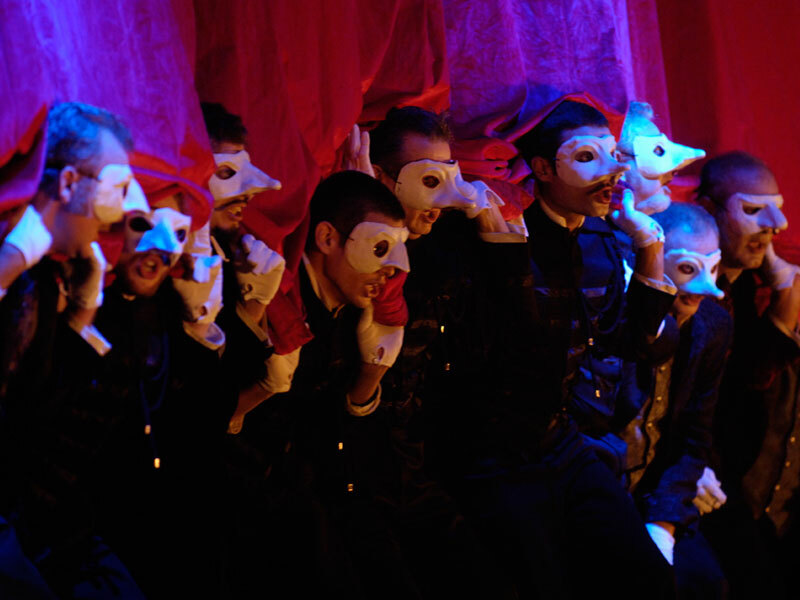 Ceprano hatches a plot with the courtiers to punish the jester. Monterone forces his way in to denounce the Duke for seducing and debasing his daughter. Rigoletto answers him with vicious mockery. Monterone hurls a father’s curse at both Duke and jester. Rigoletto meets Sparafucile who offers his services as an assassin. 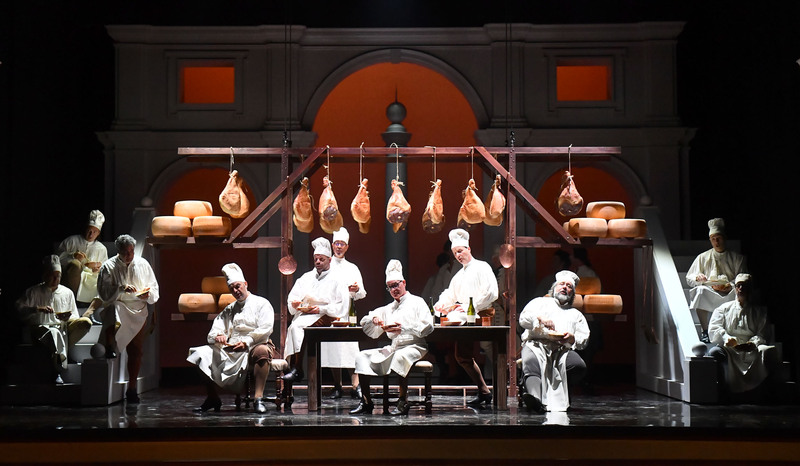 After this chance encounter, Rigoletto reflects on the similarities of their professions: the one wounds with a knife, the other with his tongue. 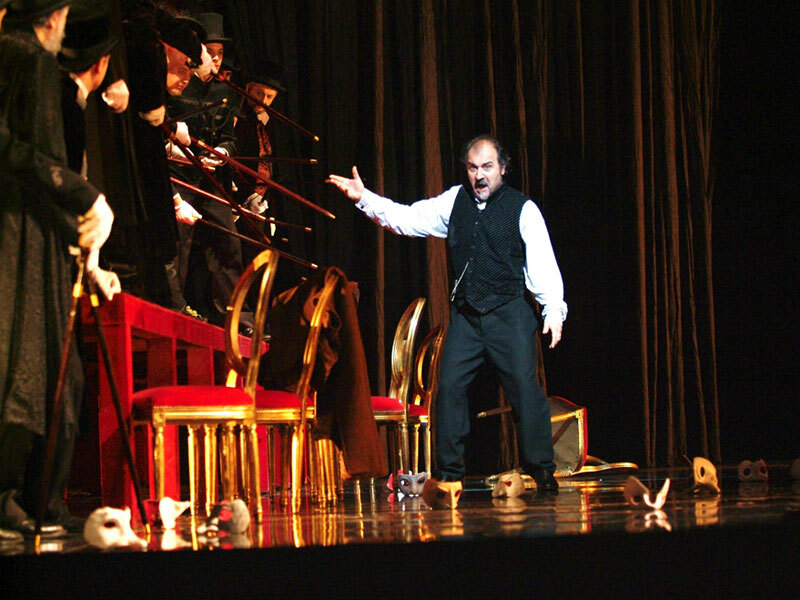 Gilda presses Rigoletto to reveal his identity and her real name and background. 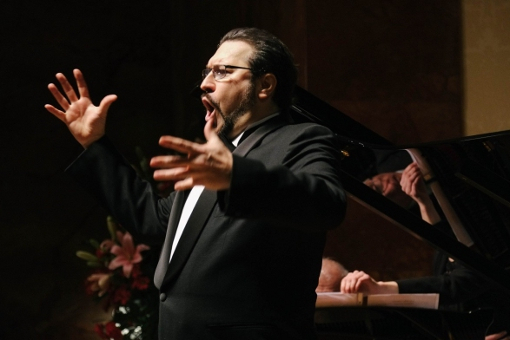 But Rigoletto is only obsessed with the need for Gilda to remain hidden from contact with the outside world. He begs Giovanna to keep his daughter safe, but she has already arranged for Gilda’s admirer (the Duke in disguise) to meet her. Rigoletto leaves for work, and Giovanna leaves Gilda alone with the Duke, who says he is a poor student called Gualtier Malde. 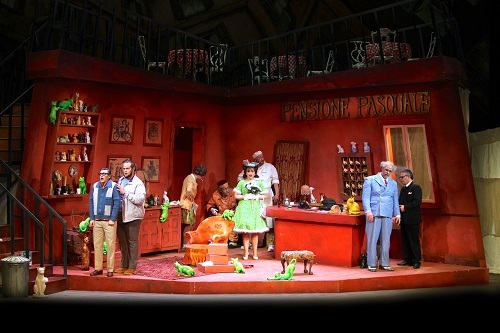 His seduction of Gilda is interrupted by the courtiers, intent on punishing Rigoletto by abducting his “mistress”. 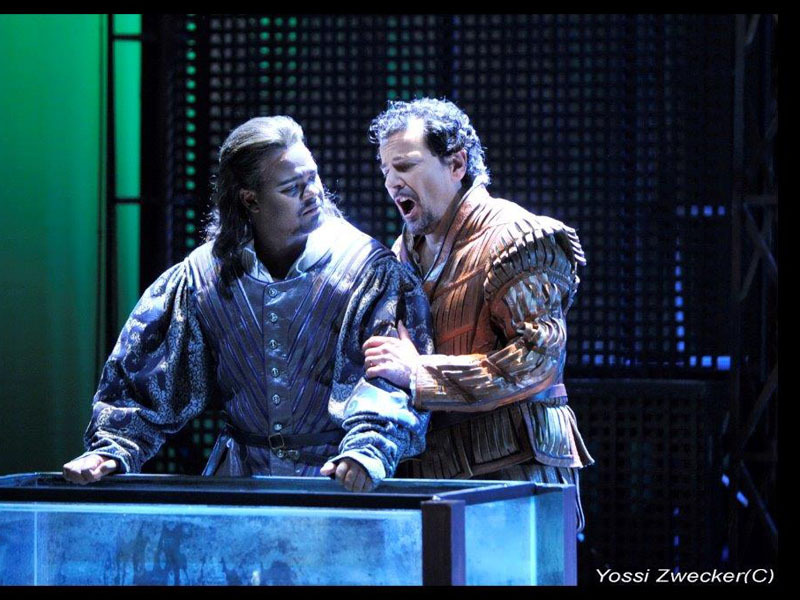 Rigoletto returns unexpectedly, but they trick him into believing they are abducting the Countess Ceprano. 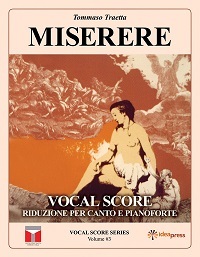 When he discovers the truth, Rigoletto realizes that Monterone’s curse is taking effect. The Duke is furious that Gilda has been abducted. 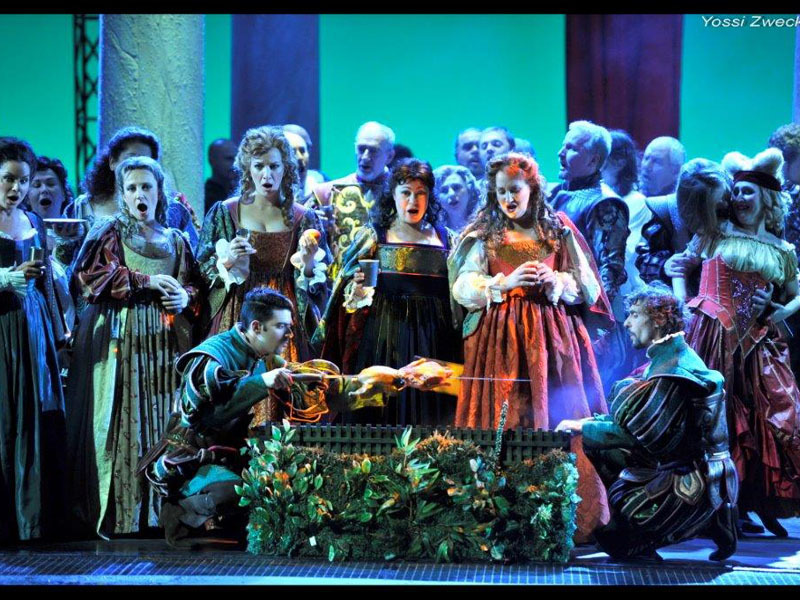 The courtiers try to placate him by relating their trick on Rigoletto. Gradually the Duke realizes that it is the same girl and that she is now in the palace. The Duke leaves to complete his seduction. Rigoletto comes to search for Gilda, and eventually realizes that she is with the Duke. Even when they are told Gilda is not his mistress but his daughter, the courtiers ignore the jester’s pleas for help. Gilda finally appears, torn between guilt and love for the Duke. Monterone is led past, lamenting the ineffectuality of his curse. 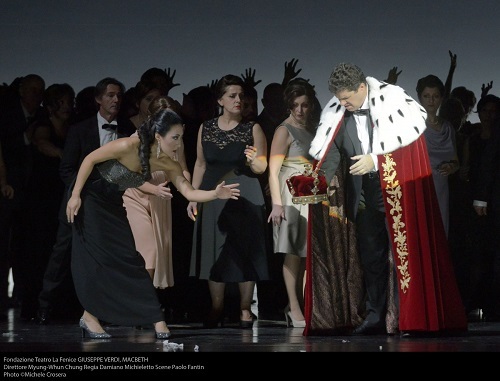 Rigoletto swears to avenge him, but Gilda, still besotted, pleads mercy for the Duke. 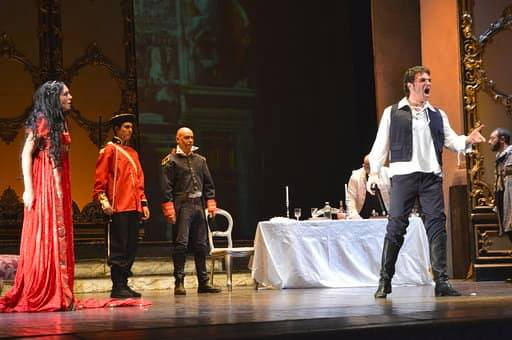 On Rigoletto’s instructions, Sparafucile has used his sister Maddalena to lure the Duke, now disguised as a soldier, to his squalid bar by the river. 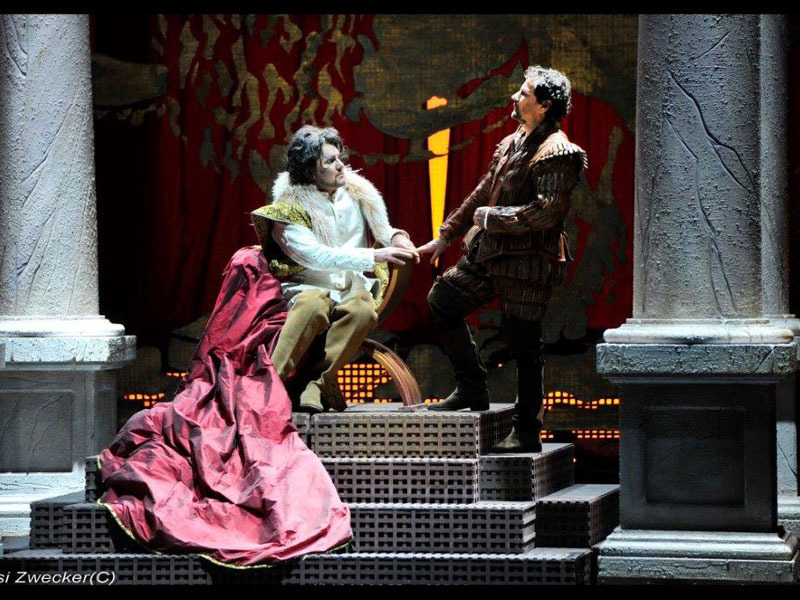 Rigoletto brings Gilda, who still believes the Duke loves her, to witness his infidelity. Once she has seen enough, Rigoletto orders her to go home and disguise herself as a young man in preparation for their escape from the city. 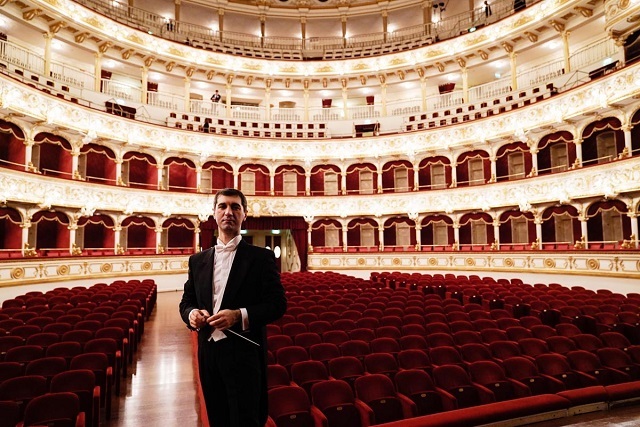 Rigoletto now pays Sparafucile his first installment. 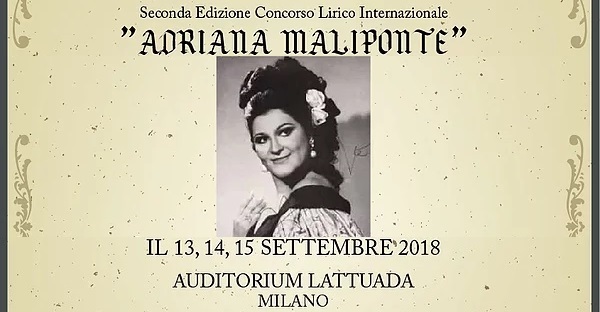 As the storm breaks, Gilda returns and overhears Maddalena pleading with Sparafucile to spare the attractive young soldier. Sparafucile agrees only if a substitute victim appears by midnight. Gilda sacrifices herself to save the Duke’s life. 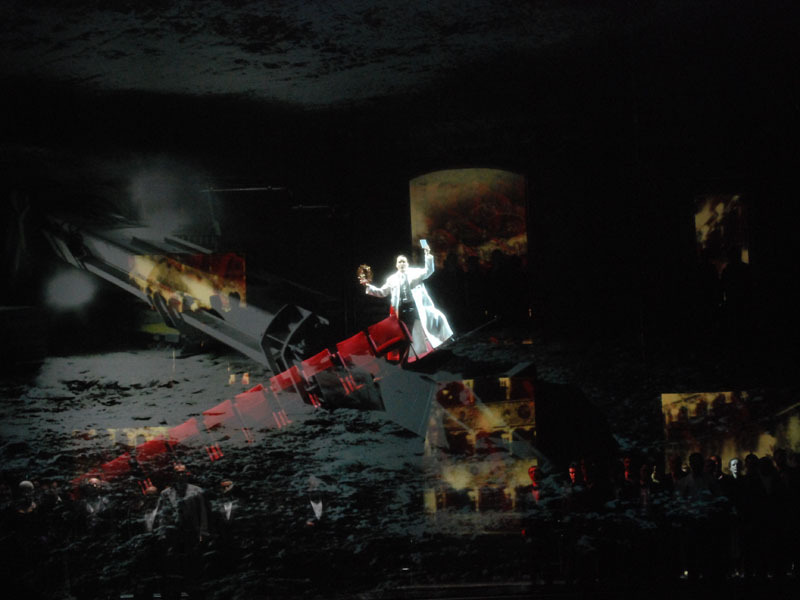 Rigoletto returns to collect the corpse, but as he is about to throw the sack with the corpse in the river, he hears the Duke nonchalantly singing in the distance. Opening the sack, he discovers his daughter. Monterone’s curse has been fulfilled. 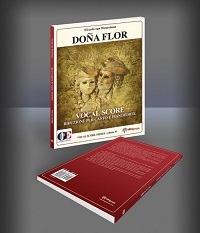 This entry was posted in Music, OPera and tagged Francesco Maria Piave, Giuseppe Verdi, Israel, Le roi s'amuse, Rigoletto, Tel Aviv, The Israeli Opera, Verdi, Victor Hugo. Bookmark the permalink.